Kitchen Orange Clothing Love Sweater. 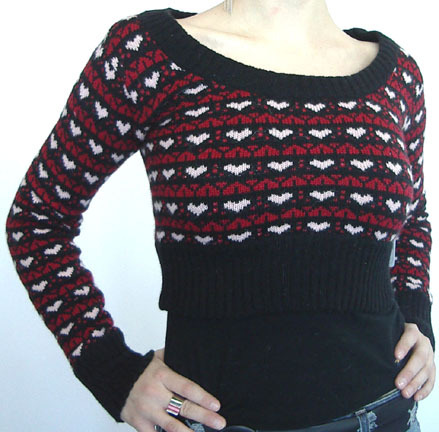 Women's sweater available as shown. 28 percent nylon, 30 percent acrylic, 20 percent angora, 20 percent wool, 2 percent spandex.